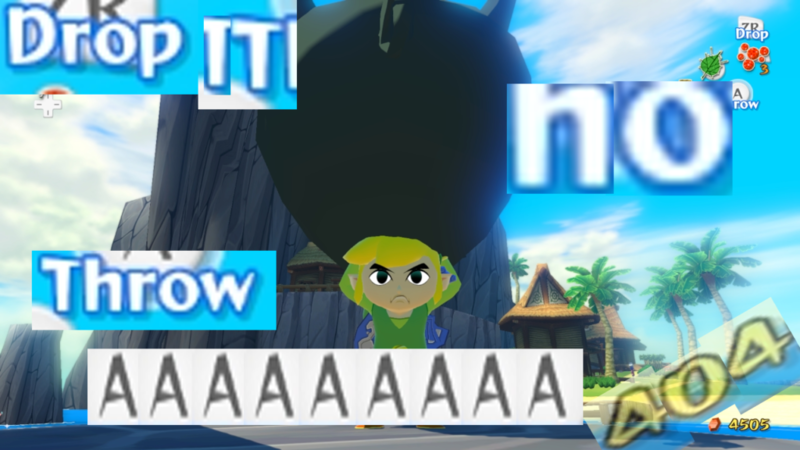 Caption Contest 164: Tingle’s Giving Away Prizes to Contest Winners! Hello, my lovelies! Your favorite forest fairy Tingle is here with some fabulous news! Throughout my many travels across the reaches of the realm, as I’ve searched tirelessly for my rightful home among the fairy folk, I have amassed a sizable horde of legendary treasures. The work of a map maker is never done, after all! In any case, I just can’t carry such a wonderfully large collection of treasure with me any longer, and I need to find a home for some of these fancy trinkets. And so I had such a marvelous idea! I could give a bit of my treasure to some of you! You delightfully witty and adorably bright merrymakers have had so much fun playing your caption games all these years, but you don’t have any nice prizes to show for it. Let ol’ Tingle give you something nice! 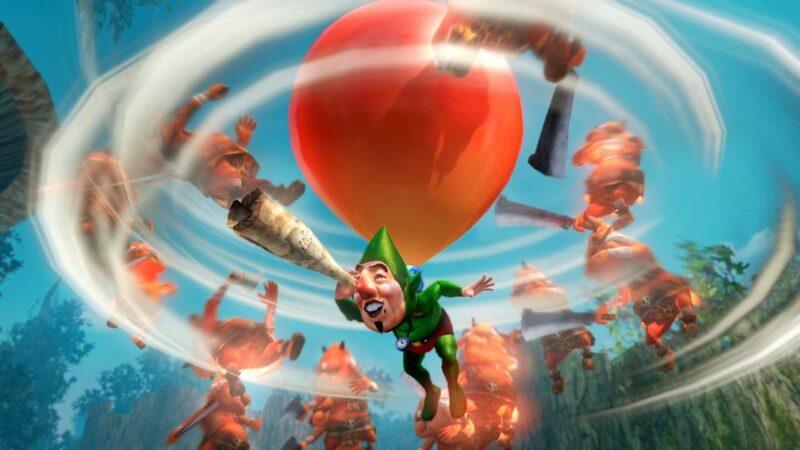 Join Tingle in this very special, deliciously decadent, extra sweetened Caption Contest of laughs and smiles and love! …These are the magic words that Tingle created himself. Don’t steal them! While Tingle digs into his bag of prizes, let’s look at the winners of last week’s contest. Your friend Tingle is going to give a special prize to the winner of each category in this week’s contest. That’s right! 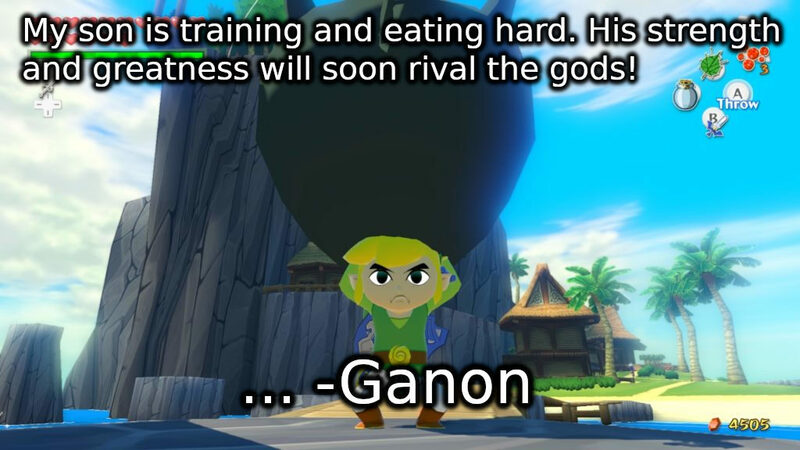 The photo caption winner, the non-photo caption winner, and the photoshop caption winner will each win a prize from Tingle’s bag! 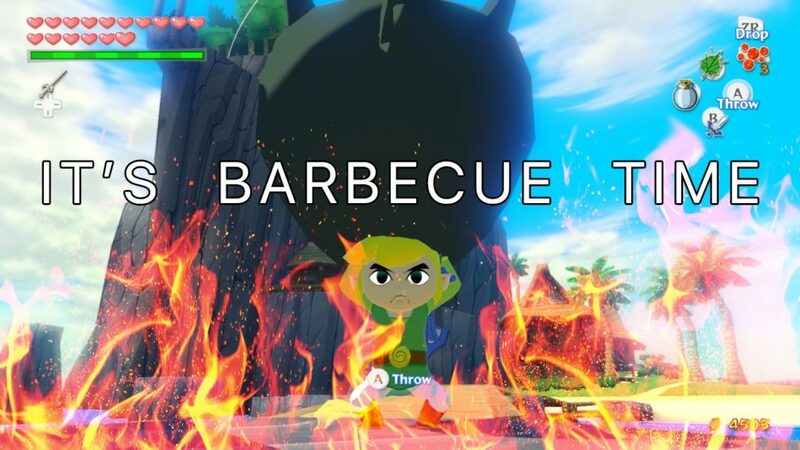 We will award one prize from Tingle’s treasure bag to the photo caption winner, to the non-photo caption winner, and to the photoshop caption winner of this contest. The contestant in each category that earns the most up-votes will be crowned a winner. Only one submission per contestant will be considered. The deadline for eligible submissions will be midnight, May 21 PST.